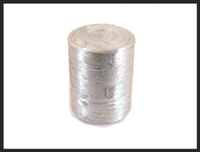 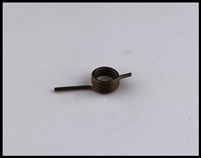 MKA 1919 BULLET BUTTON®. 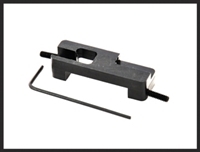 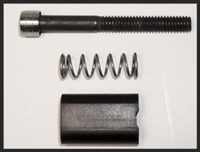 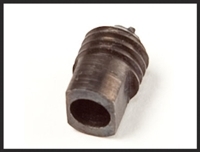 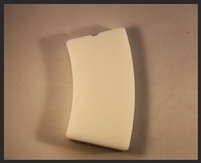 THIS MKA 1919 BULLET BUTTON IS DESIGNED TO FIT THE MKA 1919. 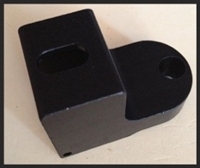 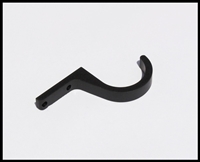 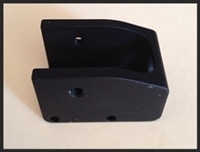 IT IS MADE OF BILLET ALUMINUM AND IS ANODIZED. 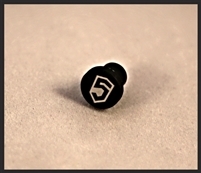 SAIGA 12 BULLET BUTTON®. 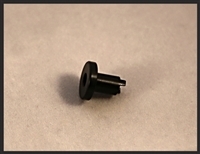 IT ATTACHES BY ONE SCREW AND TWO SET SCREWS ON THE RECEIVER. 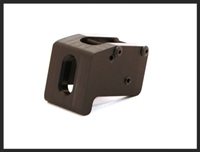 THE SAIGA 12 BULLET BUTTON® IS MADE OF BILLET ALUMINUM AND IS ANODIZED. 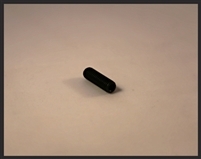 PSL BULLET BUTTON. 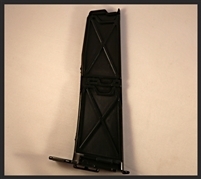 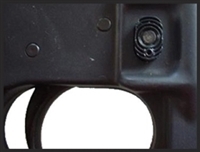 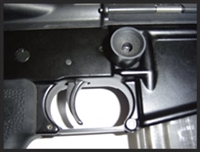 IT ATTACHES BY TWO CROSS SCREWS ON THE TRIGGER GUARD. 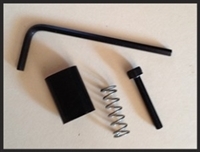 IT HOLDS THE LOCK BODY IN PLACE WITH TWO SET SCREWS. 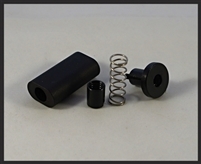 THIS PSL BULLET BUTTON® IS MADE OF BILLET ALUMINUM AND IS ANODIZED.